I took some pictures after I took my son to the school this morning. 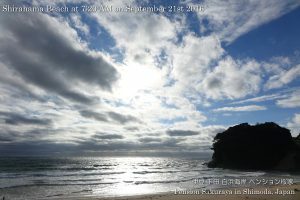 We had a little heavy rain and strong wind last night, but the blue sky came back this morning. 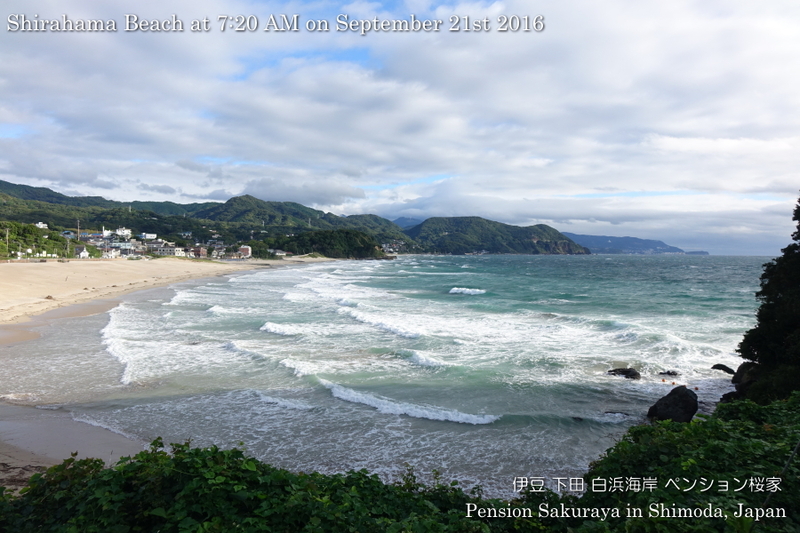 But as we had north-east wind it was cooler than usual. 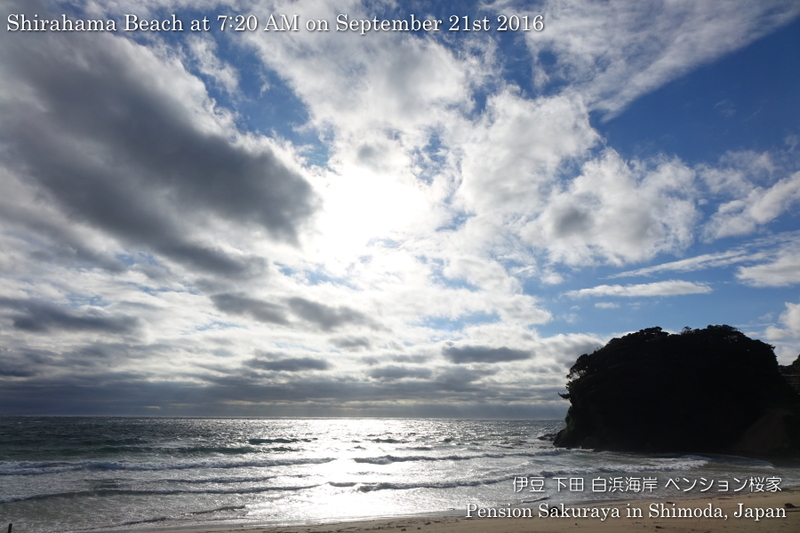 This entry was posted in beach, nature on 2016年9月21日 by izusakuraya.